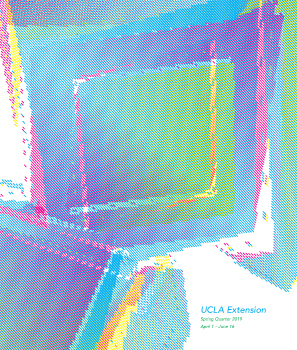 Join us for the 38th Annual Landscape Architecture Student Show at UCLA Extension. The show will feature projects from first, second and third year students as well as Showcase Capstone projects from the Fall 2015 graduating class. 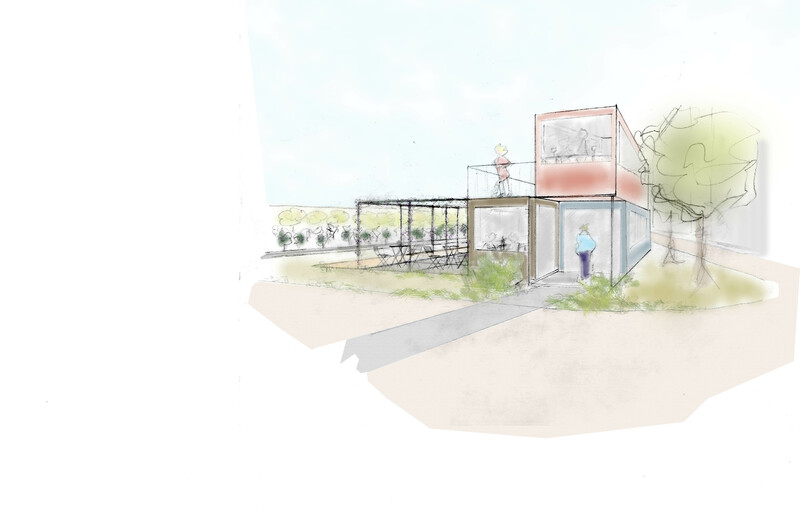 All projects in the show will be reviewed by a group of distinguished jurors; local landscape architects, designers and regional planners. The show will open on July 10th with a Student Show Reception 2pm – 4:30pm. It is free and open to the public. The student work will be on display starting July 10th and run through August 12th during regular building business hours. Landscape Architecture Award Ceremony and Graduate Reception. This event highlights the accomplishments of the current students and bids farewell to our recent graduates. If you plan on attending either one of these events or both, please RSVP. 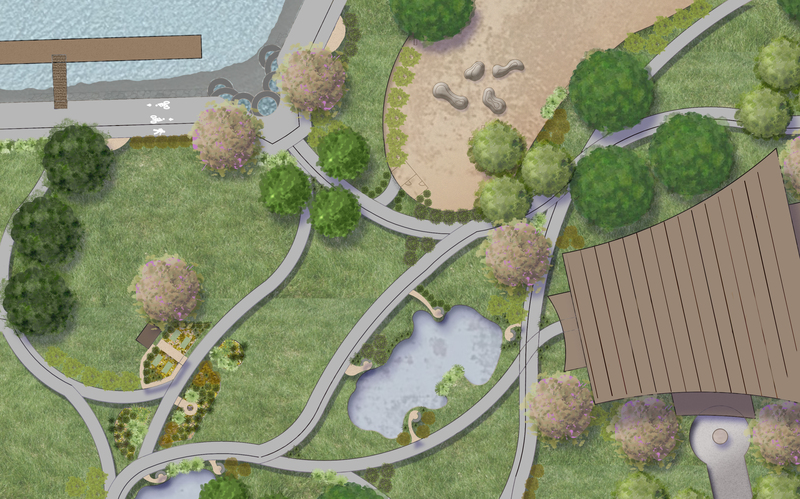 If you are interested in becoming a landscape architect or landscape designer, this student show gives you a good idea of the work product produced throughout the program.